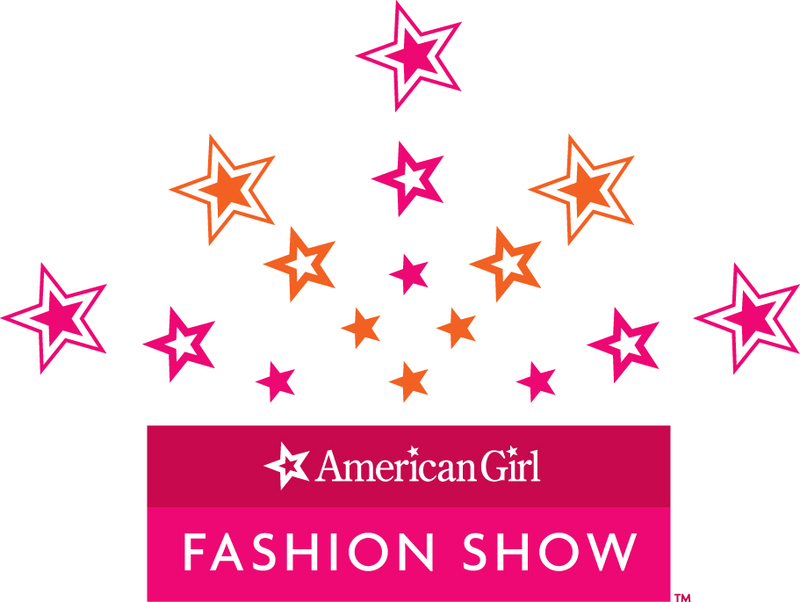 Join us for the AMERICAN GIRL FASHION SHOW® to benefit Hands-on House. 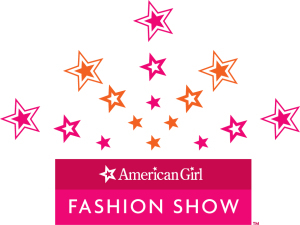 This annual event showcases life for girls at various times in history through narration, lively music and historical and contemporary fashions for girls from American Girl®. The event includes refreshments, party favors, raffles and door prizes, plus a doll salon where stylists can give girls’ dolls brand new ‘dos. Local girls will model a colorful collection of historical and contemporary fashions to lively commentary and music. Guests will enjoy an entertaining and educational look at how the popular American Girl characters have dressed, creating an unforgettable experience. 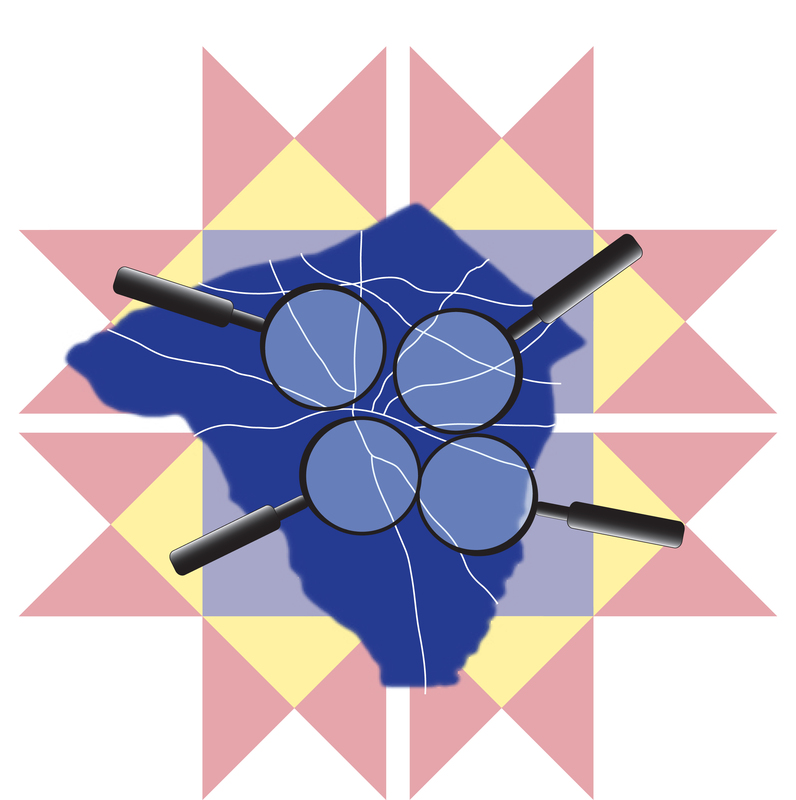 The event is being held at The Conference Center at IU13, 1020 New Holland Pike in Lancaster-located in Burle Business Park and easily accessible from Route 30. The venue offers free parking. Event tickets are $35 each and will be available by reserved seating. You may order and purchase tickets on-line through our website at www.handsonhouse.org.